This series of videos represent the entire session schedule for OTN Virtual Developer Day: Mobile Development for iOS and Android, originally presented during a webcast on August 7, 2013. Watch the videos here. 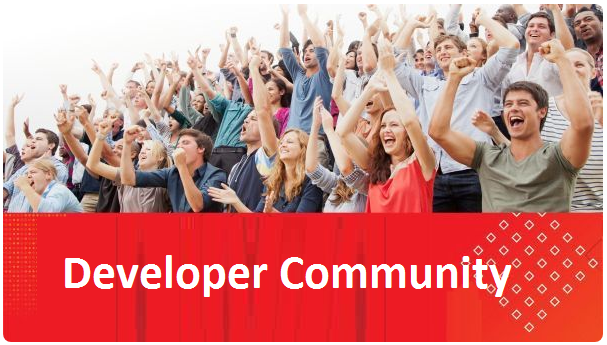 Next Call for papers – The biggest Oracle Technology event in the UK is back!